Dine 6 times and your 7th meal is FREE! Rate and review Country Pride in Vero Beach, FL, United States! 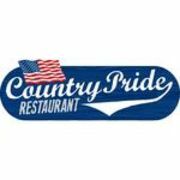 Share your experiences at Country Pride with your friends or discover more Restaurants in Vero Beach, FL, United States.